PRE CONSTRUCTION, TO BE BUILT. 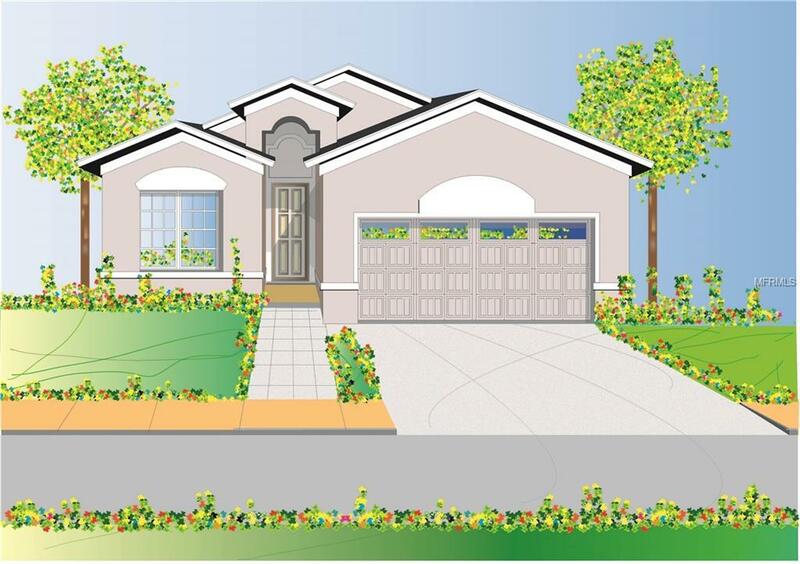 This NEW spacious 4 bedroom 2 bath home is loaded with luxury features, granite counter tops, 42 inch designer wood cabinets, stainless steel range, microwave, dishwasher and wood look tiles in living and wet areas are all included! Low E Windows and concrete block construction will help keep your power bills low! The location can't be beat, just minutes from I-4 and down town Orlando, Winter Park, shopping, restaurants. There is still time to make this home yours and select the furnishings! Estimated to be complete by the end of JUNE , 2019. Listing provided courtesy of Realty Resource Of Central Fl..